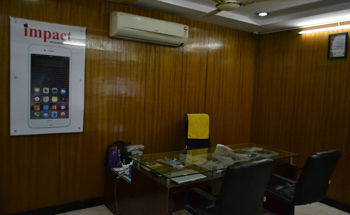 Address : #17-102, 1st Floor, Opp. Shine Children Hospital, Opp. 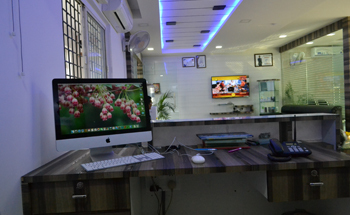 Pulla Reddy Sweets, Chaithanyapuri, Dilsuknagar, Hyderabad-60. 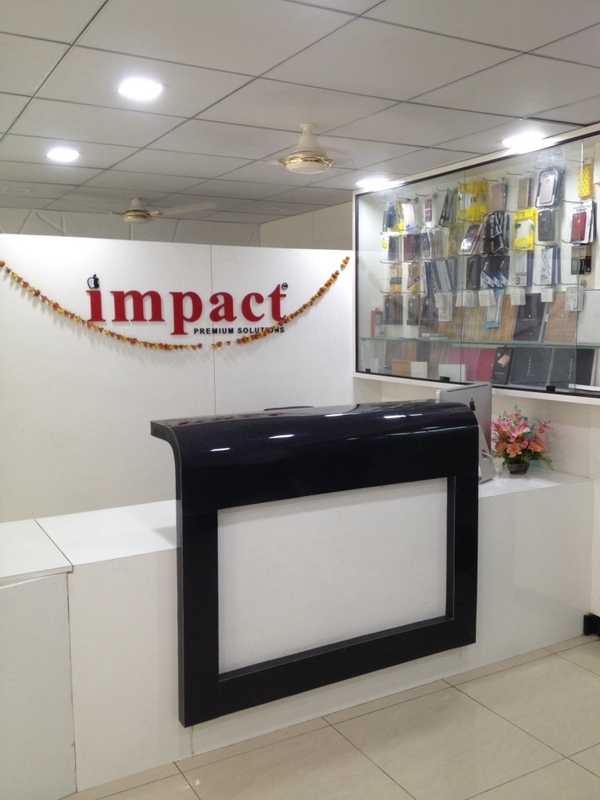 Address : #22-240/5, 2nd floor, Agra Mithaiwala Building, Adj. to vijay Textiles, opp. Malabar gold, Kukatpally main road, Hyderabad.